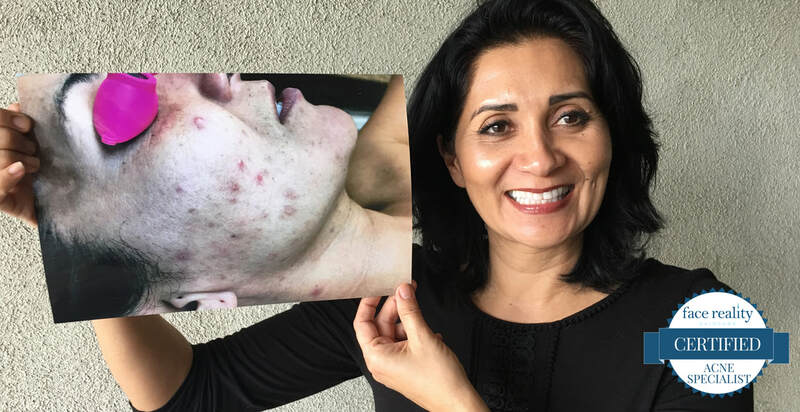 Sharon Loconsolo is a licensed esthetician and acne specialist with more than 20 years of experience. ​Acne has met its match! 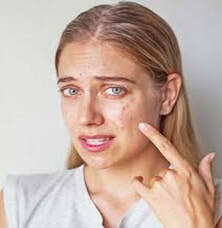 Skin assessment and a complete individualized program designed to clear your skin of acne within 3 to 4 months. Learn your skin type and condition and get a recommended home regimen that will get your glow back! Head to toe hair removal using soft wax that will leave your skin smooth and hair free.